We own a very gifted artisan talent pool which guarantees timely deliveries with top quality Electric AC Compressor. We sincerely welcome all relevant friends all over the world to come for visit and cooperation! 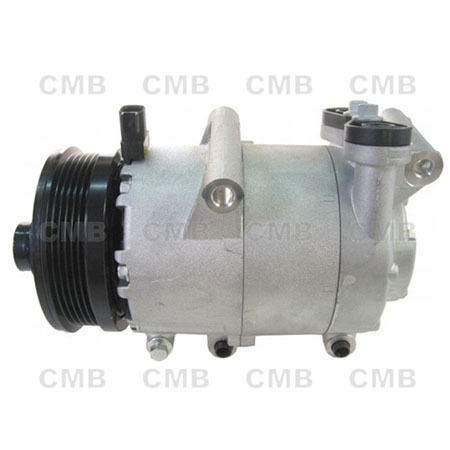 YI GUAN PRECISION CO. LTD is a professional manufacturer & supplier of Electric AC Compressor. Our products and services have being exported to all parts of the worldwide markets. The company pays a great deal of attention to the introduction and training of talented employees. Our R&D team is capable of carrying out your special product requirements.